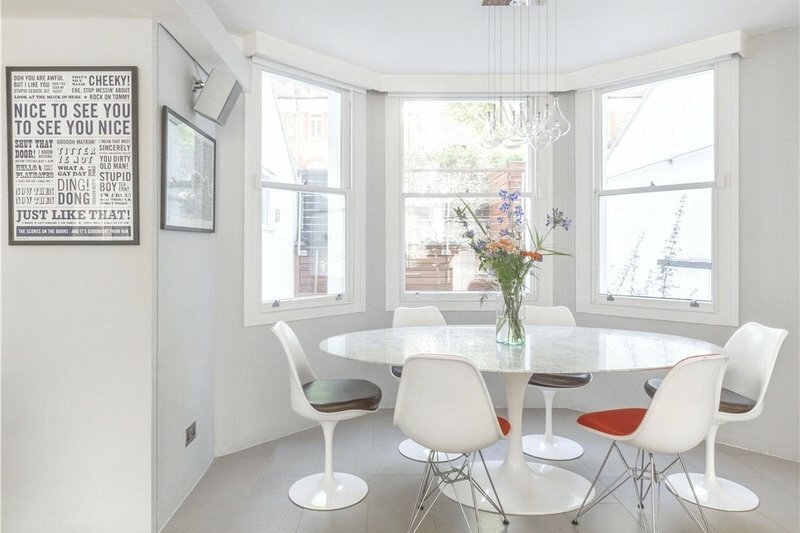 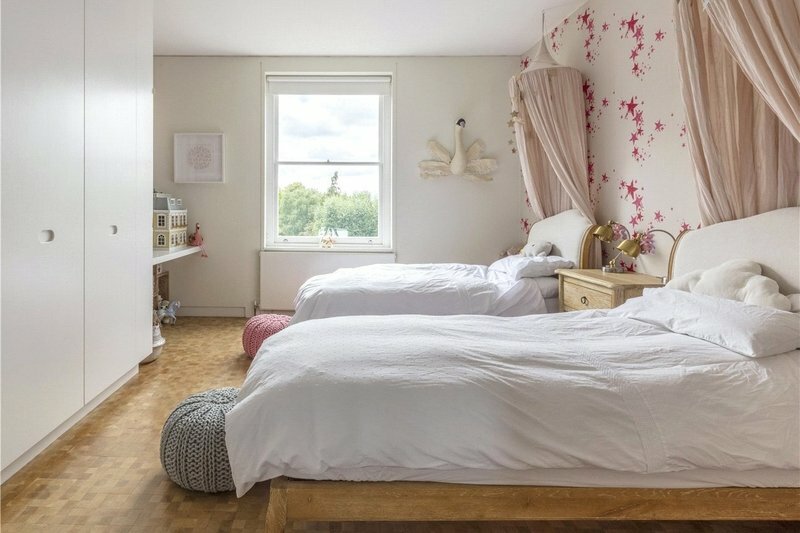 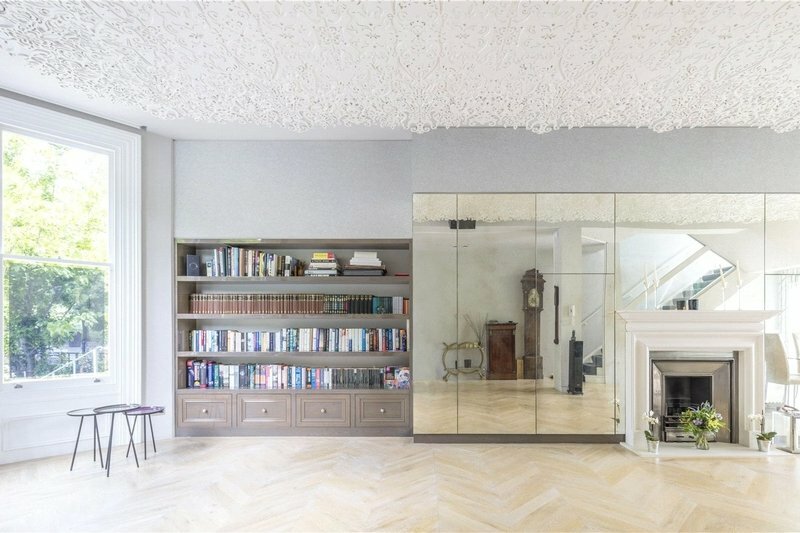 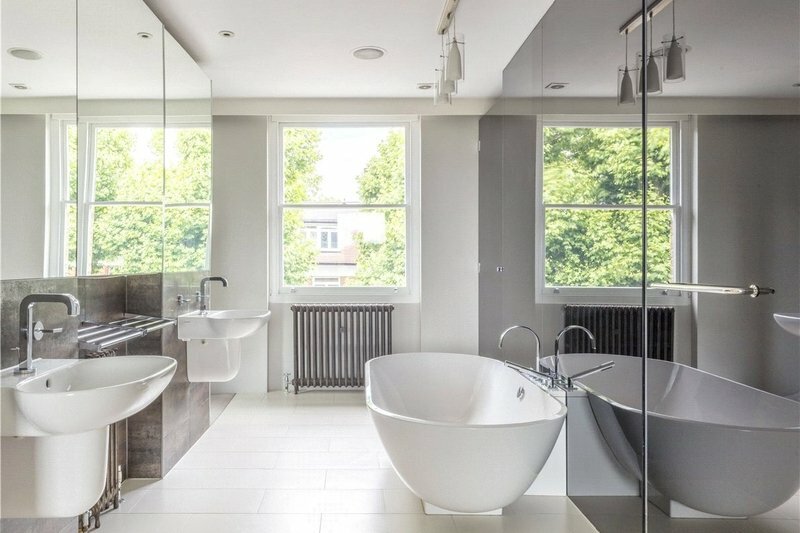 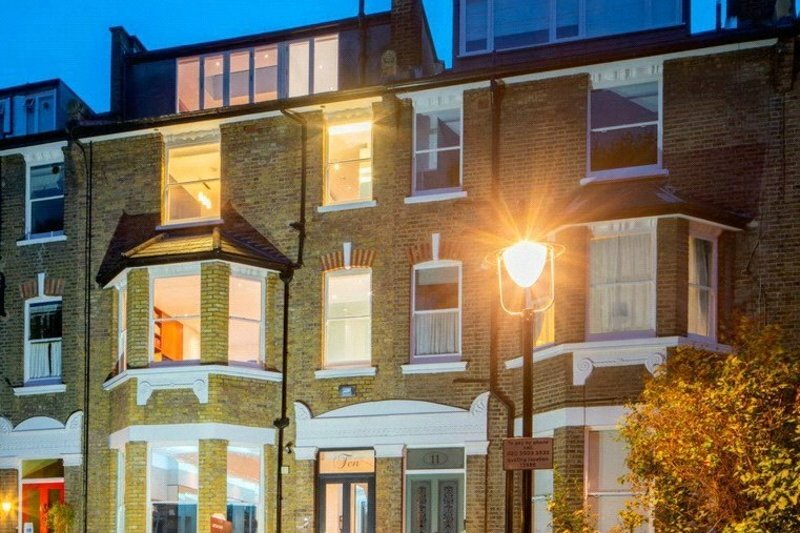 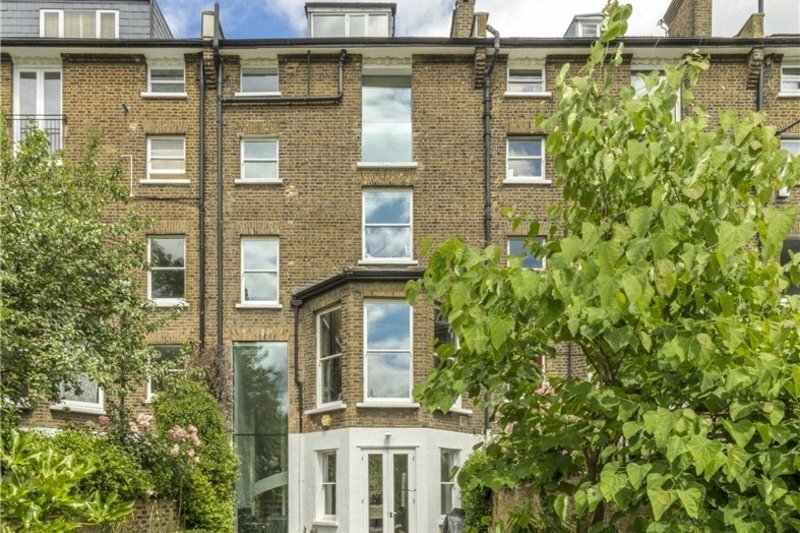 A spacious Five Bedroom Victorian family home (325.2 sq m/3,500 sq ft) located on the South Side of this highly sought after turning moments from the North Entrance of Primrose Hill. 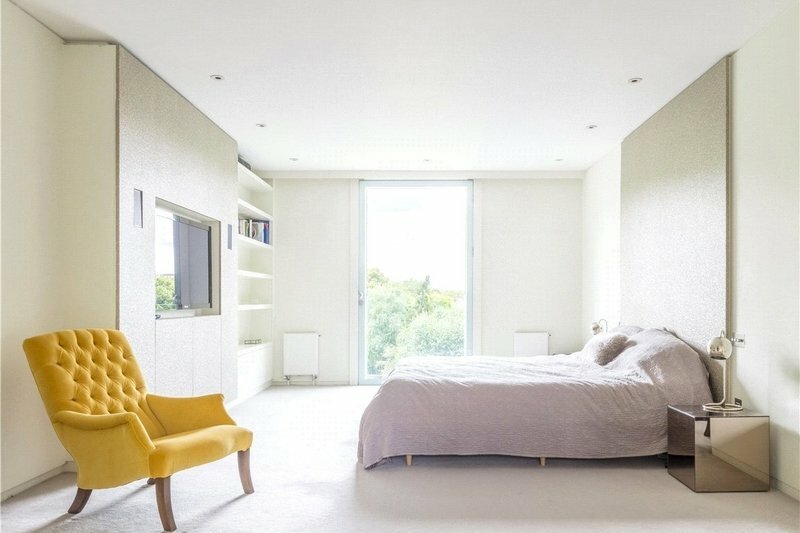 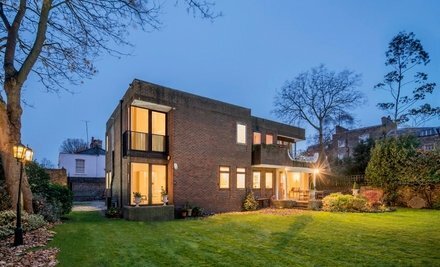 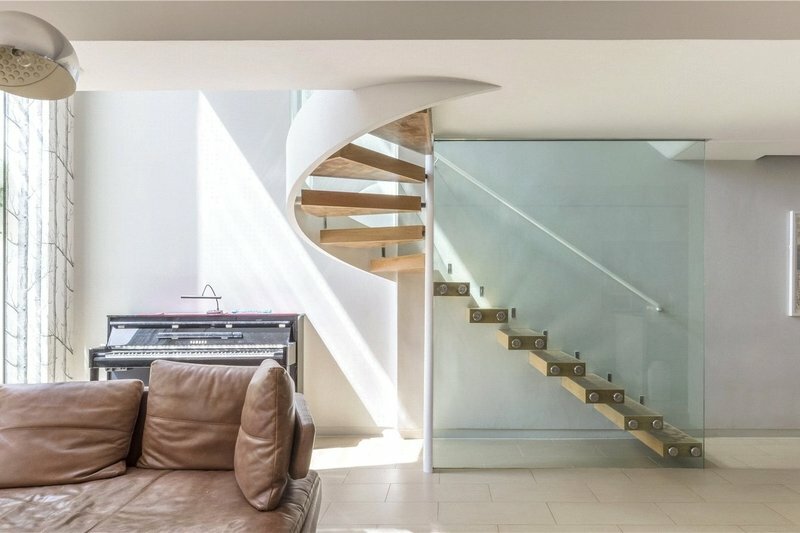 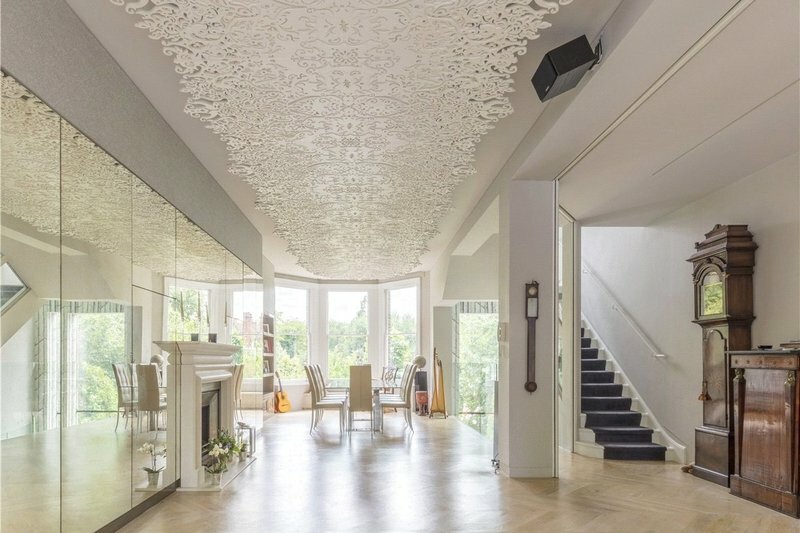 Masterfully designed by ‘Sporadic Space Architecture’, this beautiful home features well balanced living accommodation over the ground and garden floors while the upper floors benefit from stunning views of the gardens of Elsworthy Road and Primrose Hill. 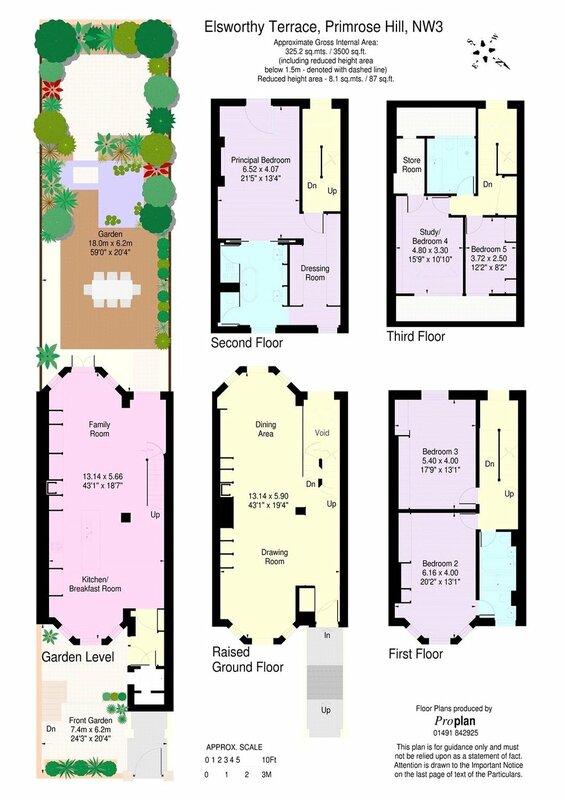 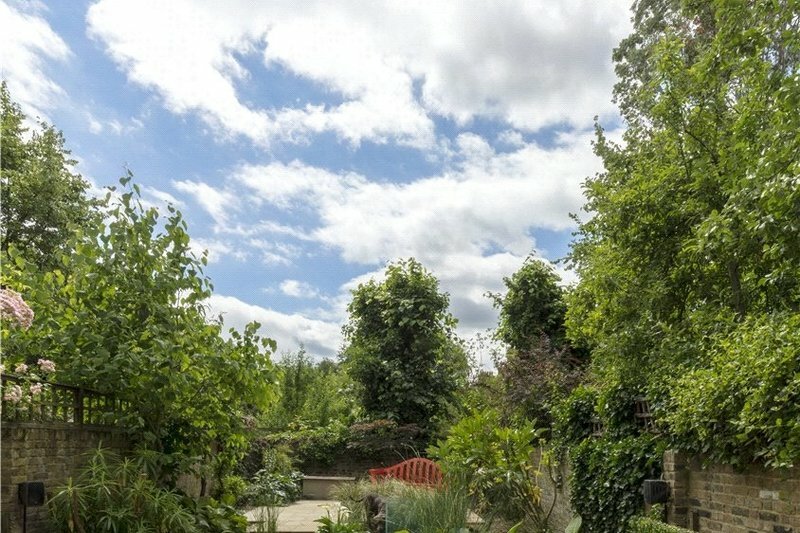 The property also features a private 59ft South West facing landscaped rear garden. 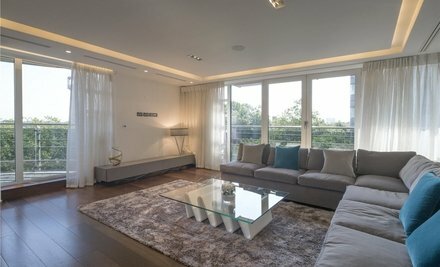 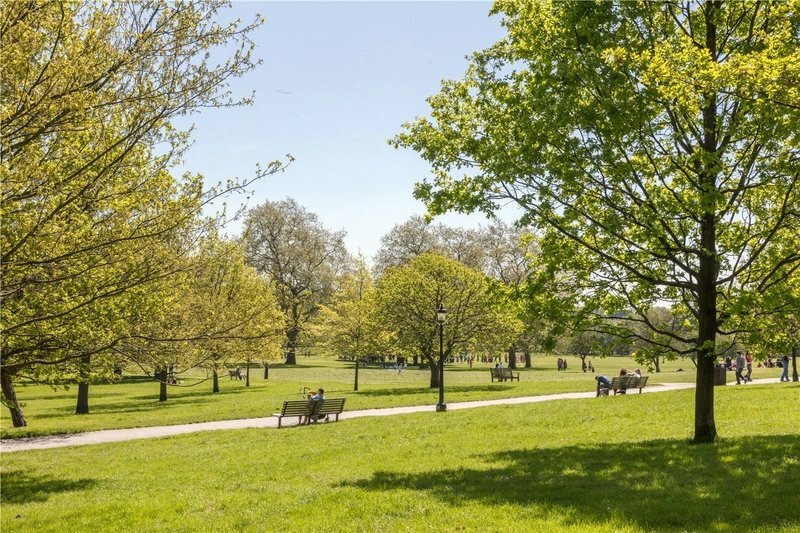 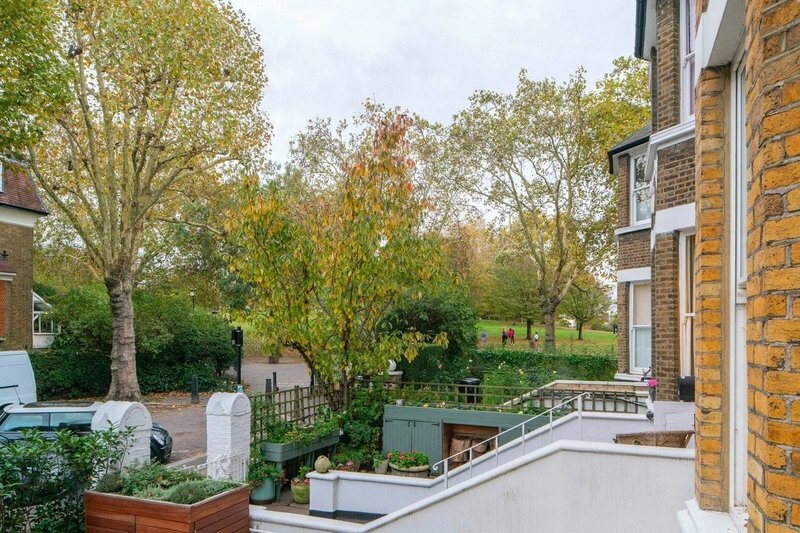 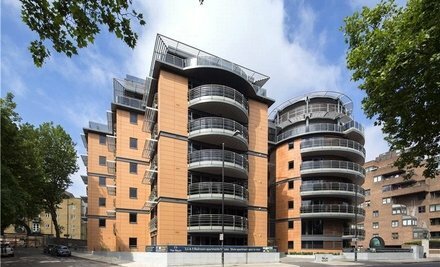 Elsworthy Terrace is an enviably location moments from the Northern entrance of the green open spaces of Primrose Hill, within a short walk to the cafes and boutiques of Primrose Hill and Swiss Cottage / Chalk Farm Tube Stations (Jubilee Line & Northern Line).